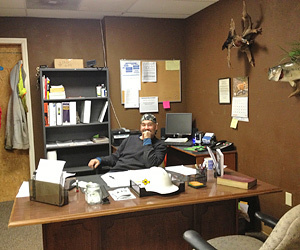 At Allstar Drilling and Probing, our commitment to safety is the heart of our operation. We understand safety must be present at every level. We strive to be the best when it comes to being safe. Every member of our team is reminded to be safe on a daily basis, and our upper management is committed to leading by example. This understanding of safety and team work involvement has helped our company to remain one of the safest drilling companies in operation today. Allstar Drilling is enrolled in the Federal Motor Carrier Safety Administration (FMCSA). We have a full health and safety plan in place. 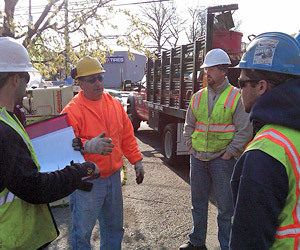 We hold monthly safety meetings and daily safety talks. Our crews work at a very high level of safety, and all our equipment is inspected on a daily basis and kept on a regularly scheduled maintenance program.